Today marks the 330th anniversary of the Battle of Vienna. The Battle of Vienna was a decisive victory that would the determine the fate of Europe. Led by the Jan Sobieski III, an elected noble Warrior King from Poland, European forces were brought together in a coalition to face down Grand Vizer of the Ottoman Empire, Kara Mustafa Pasha. Mustafa was leading the Ottoman Empire’s conquest into Europe, a quest to spread Islam by the sword while furthering the Empire’s reach. It was held as an understanding that if Vienna, located in a strategic cross path between mountains, were to fall into Ottoman hands, then the rest of Europe would be open for the Ottomans ability to seize control of the remainder of Europe. This strategic loss was unacceptable. 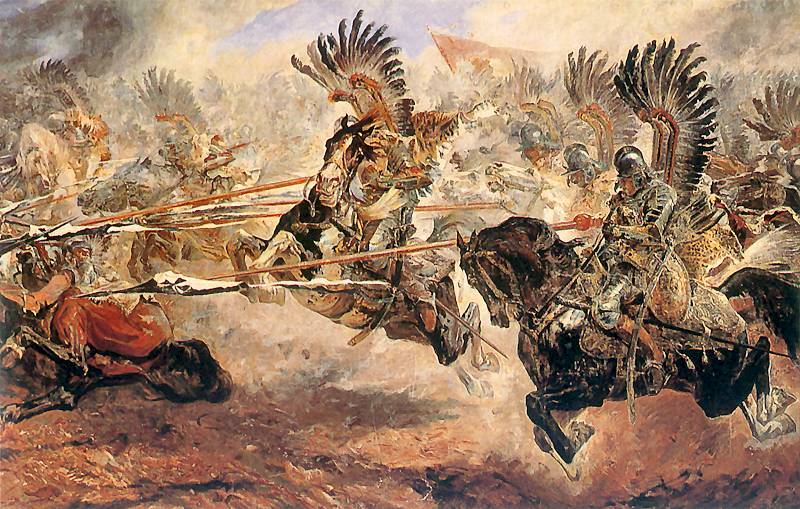 So King Sobieski rounded up a coalition of other willing European Kingdoms, and led the charge down to Vienna. Sobieski’s use of spies were of great use to him. Gaining as much information as he could about the Grand Vizier’s siege, King Sobieski was able to expose the weaknesses and dissent in the Grand Vizier’s line. That is when he led a flank maneuver to split the Ottoman forces in half and sent Kara Mustafa Pasha running for the hills. The rest is all history. The loss for Mustafa was great, and it cost him his prestigious title of Grand Vizier. The Ottoman Empire would slowly begin its decay, never to grow again. 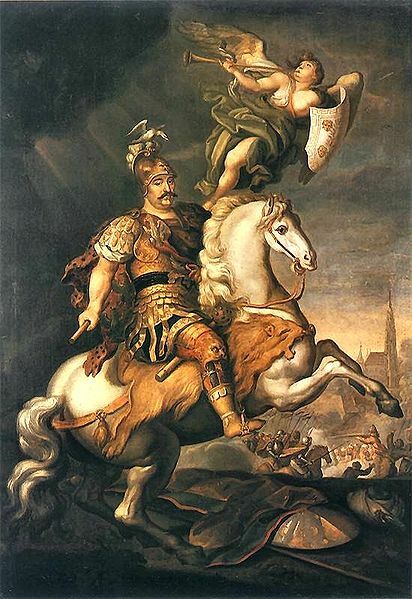 King Sobieski was held as the savior of Western Christendom/ Europe, he was the first person to have a constellation named after him while he was still alive, and his family went on to be very influential members of European society. We also got the croissant! It is important to remember this battle for a whole host of reasons. But the most significant is behind the understanding of knowing when to act, and in what manner is appropriate. Today, Secretary Kerry and Foreign Minister Lavrov will begin talks on containing Syria’s chemical weapons; however, this action does not bring Assad to justice for his crimes against humanity. Containing these dangerous weapons does not bring free speech, or a democratic structure. Containing these arms may prevent the terrorists from obtaining them, but it does not expel them from the country. While this move is a move that should be made, we should stay focused on our goal.